How Your Child Can Attend PCA Tuition FREE! 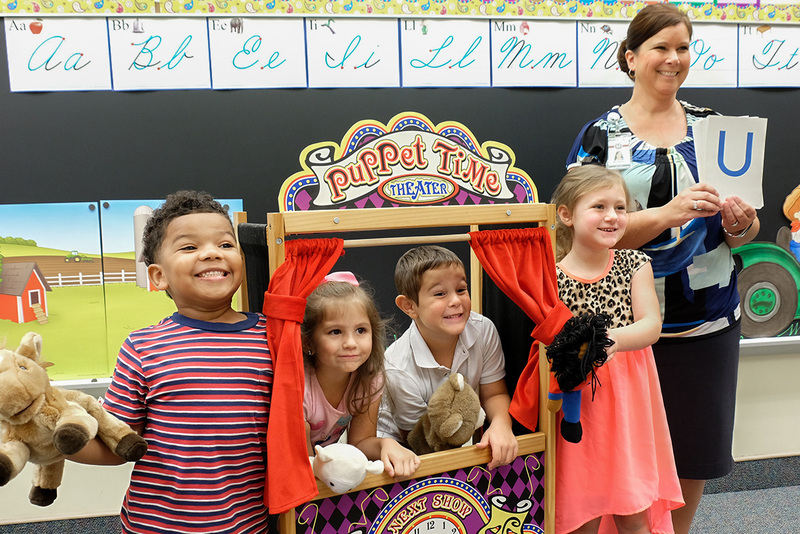 Children who are enrolled in four-year-old kindergarten at PCA beginning August 2019 and attend two full consecutive years (K4 and K5) may attend first grade tuition free. 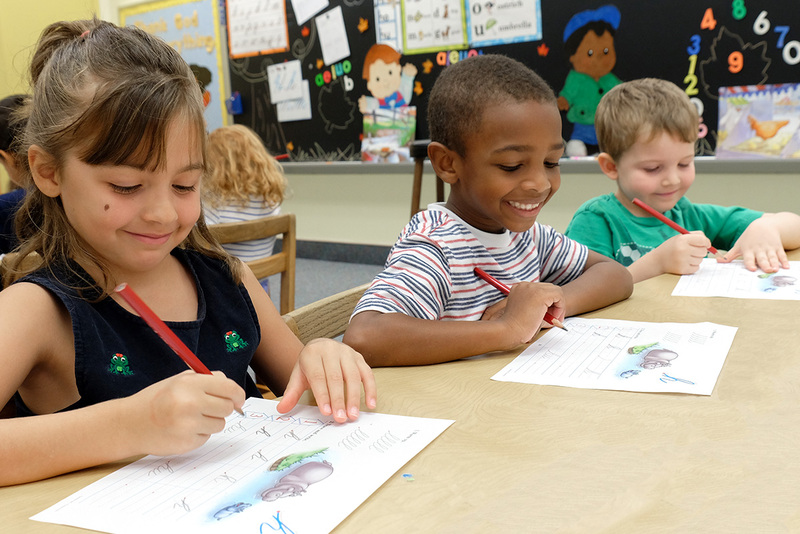 Your four-year-old child can learn to read and write independently! Beginning with letter sounds, students progress to reading words, sentences, and stories in their own reading books. They take home each book they finish to enjoy it over and over. 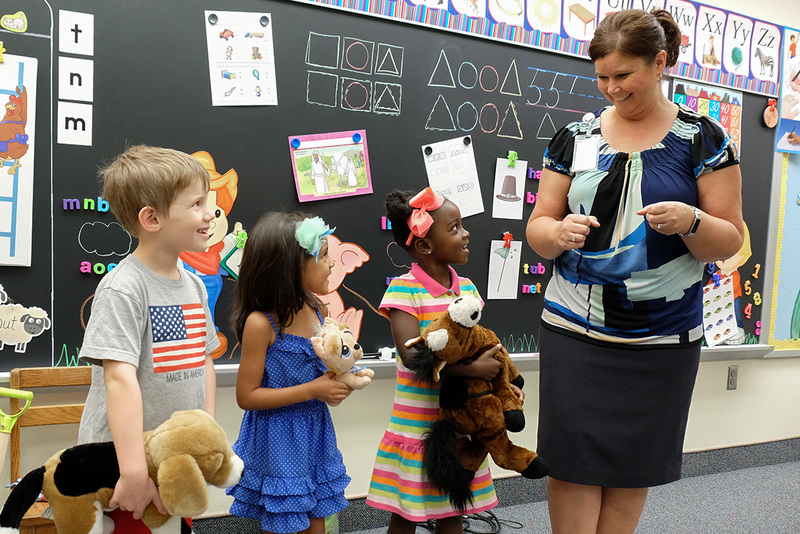 Each day their vocabulary and language skills are enhanced while they learn about animals, famous people, and faraway countries. Learning to recognize and understand number concepts are also part of our K4 academic program. Students learn to count from 1 to 100, distinguish before- and after-numbers, and solve simple combinations. Daily games and activities are integrated within each subject so that 8:15 am–12:15 pm is an exciting time in each child’s life. Purposeful integration of sensory activity strengthens fine motor coordination, eye-hand coordination, and audial and visual perception. Poetry, drama, art, and music are included on a daily basis. Multiple playground facilities provide ample opportunity for kindergartners to run and play. 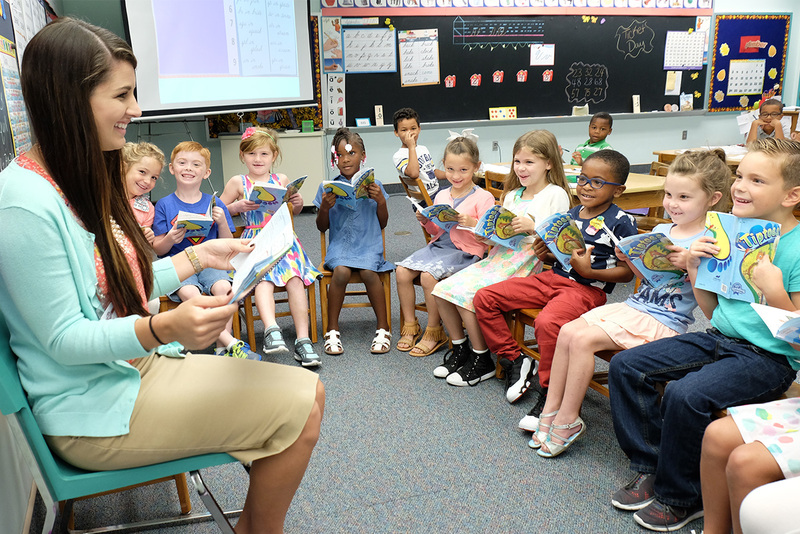 Bible time is a favorite for many students as they listen to Bible stories, sing songs of praise, and learn God’s Word—all of which emphasize God’s great love for each child. 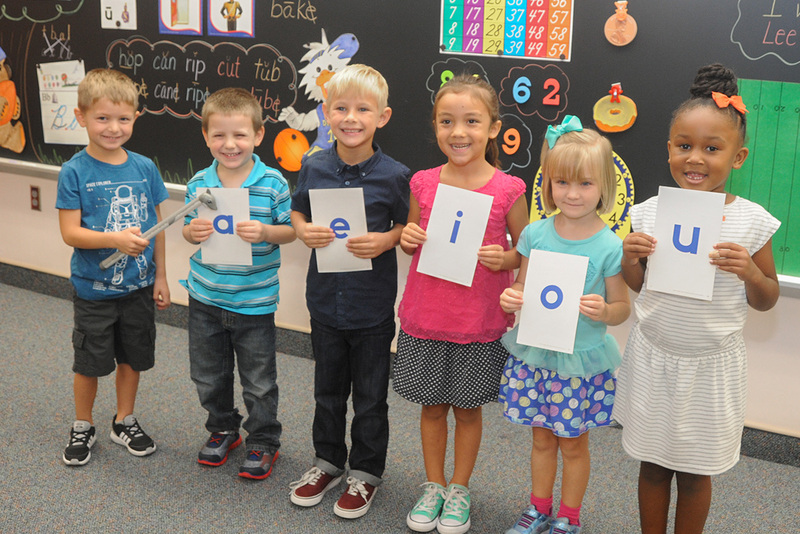 Through PCA’s phonetic reading program, students learn to recognize the letters and sounds of the alphabet and begin reading by December! 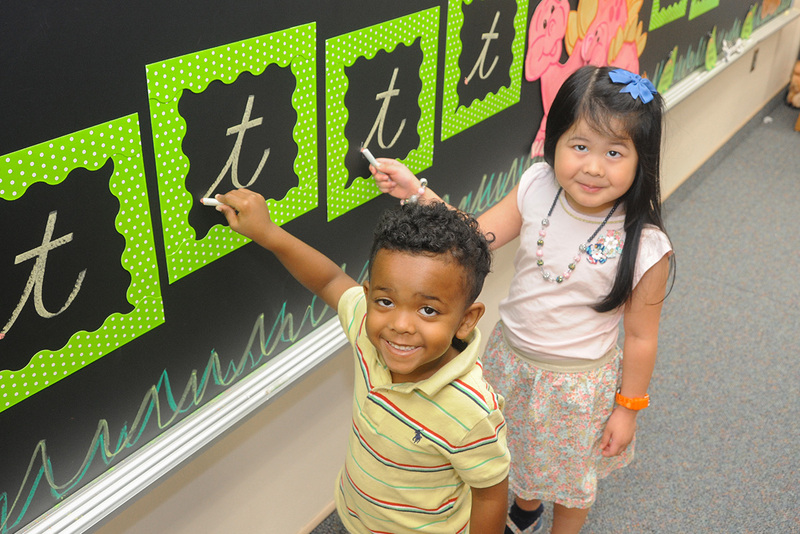 They also develop writing and arithmetic skills, learning to count by 1’s, 2’s, 5’s, and 10’s to 100 and other arithmetic processes. 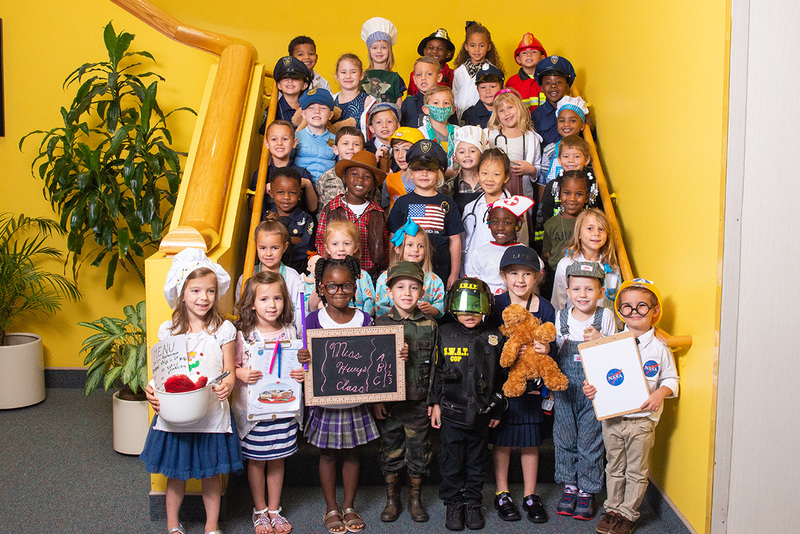 The culmination of the K5 year is a formal graduation ceremony in May, complete with cap, tassel, and gown. Children turning four by January 1 are eligible for K4; children turning five by January 1 are eligible for K5. Elementary and Secondary education programs are also available. 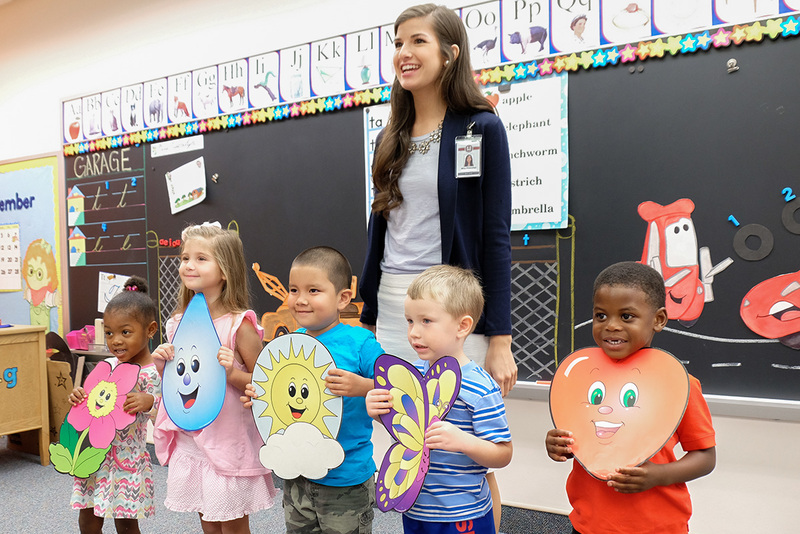 Start your child on a journey of life-long learning with excellent Christian academics at PCA.